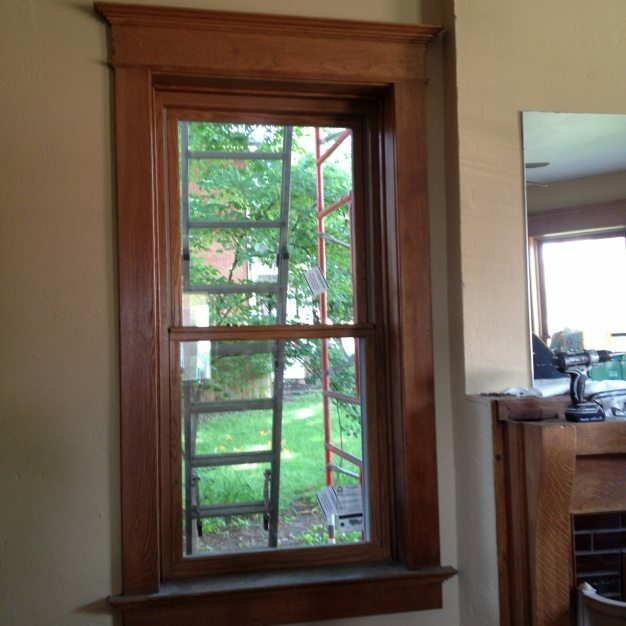 Are the windows in your home in poor condition? Are they leaky and uninsulated? Would you like to reduce outdoor noise? Are you tired of painting and scraping windows every few years? Increase the value, comfort, efficiency, and durability of your home with our Ultra-Efficient, comfort enhanced, dual or triple pane, insulated glass replacement windows. We professionally install and seal high performance SHERWOOD replacement windows with real wood interiors and maintenance free exteriors. 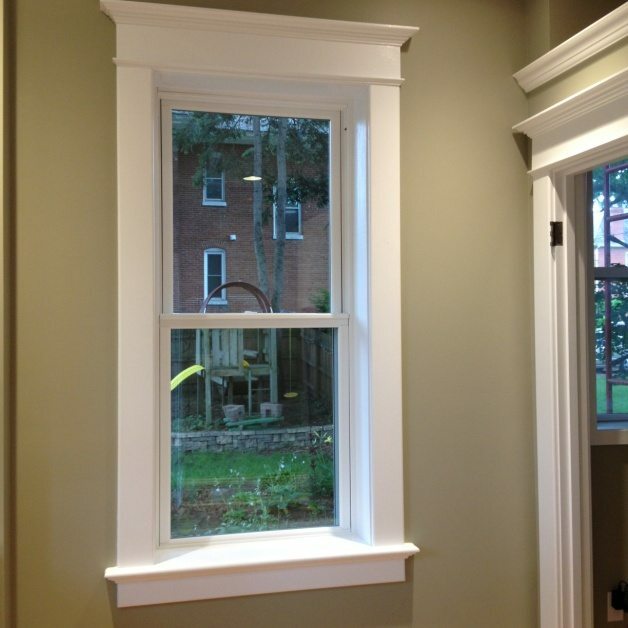 These high quality windows are some of the best on the market.